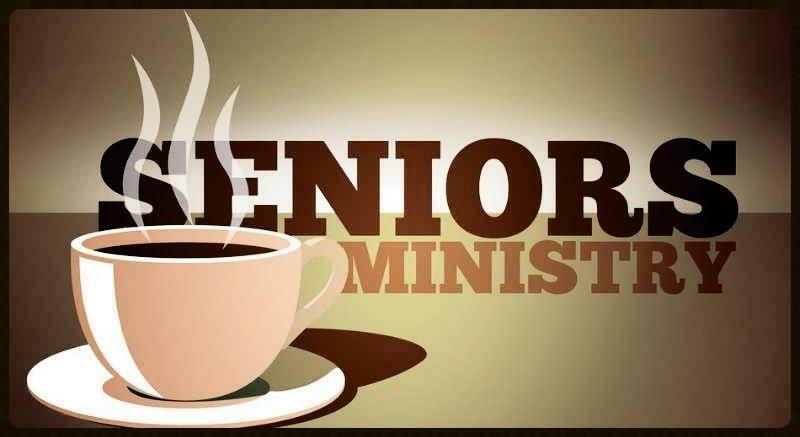 Founded in the 1990s, the group gathers those of retirement age for Christian fellowship and programming. We meet the third Tuesday of the month (except July/August/December) at 11:00 a.m.
• Monthly programs consist of various topics/subjects. • Volunteers offer presentations of trips, study, and items of general interest. • Group trips have included: Billy Graham Heritage Center, Biltmore House, etc. • November meeting includes a Thanksgiving buffet meal/gathering. Retirees and people of all ages are welcomed to attend and join in the programs offered. New ideas and presentations are encouraged by anyone wishing to share.